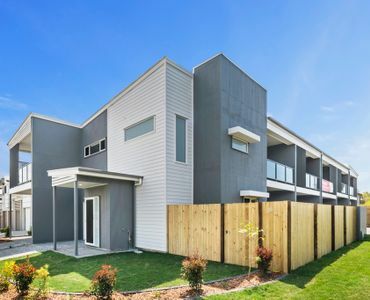 If you looking to purchase your first home this is the bargain you are after. 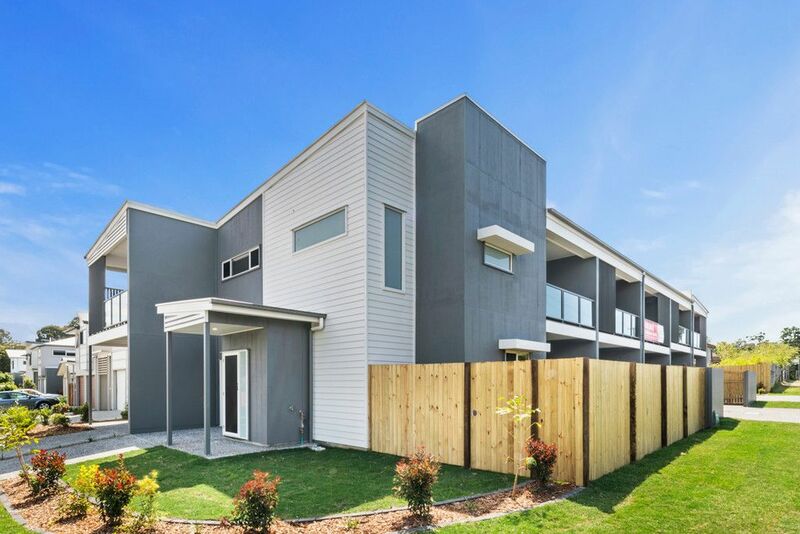 This brand new unit is complete and ready to go and with a price tag of only $299,000 you won’t find much cheaper. 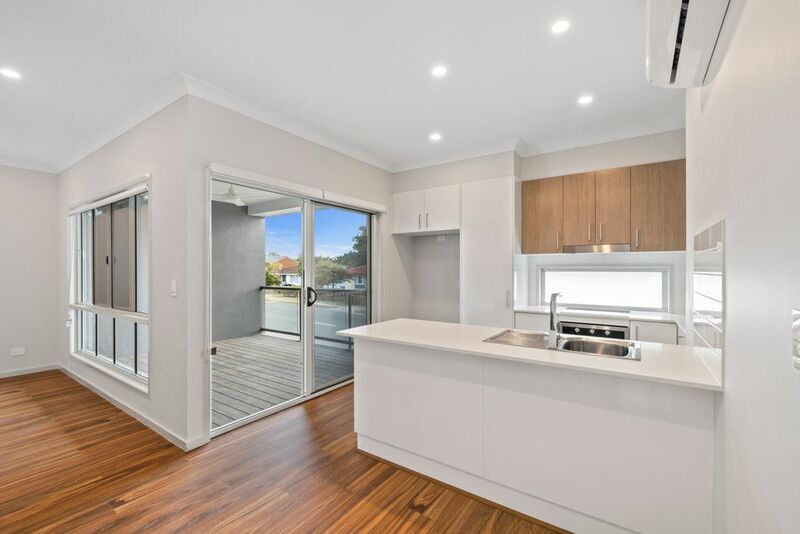 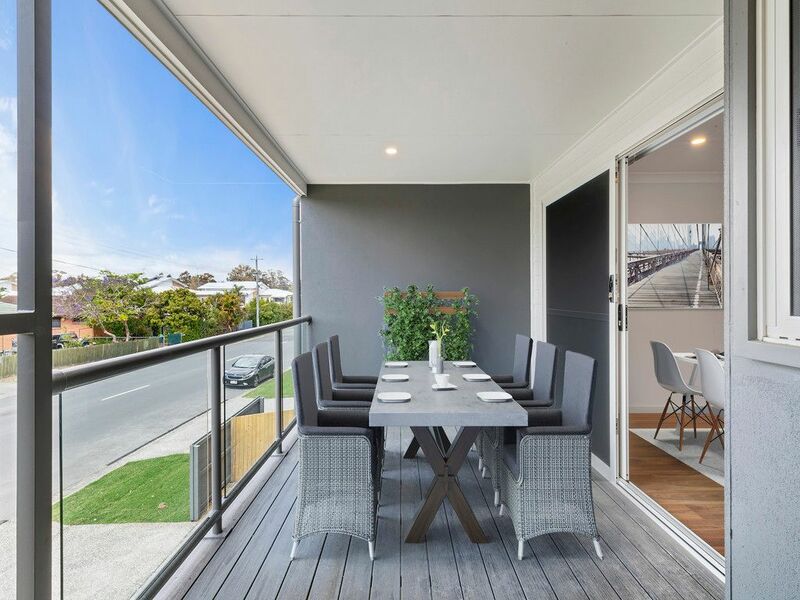 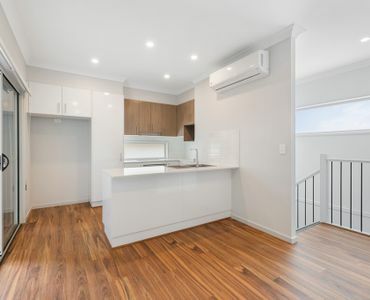 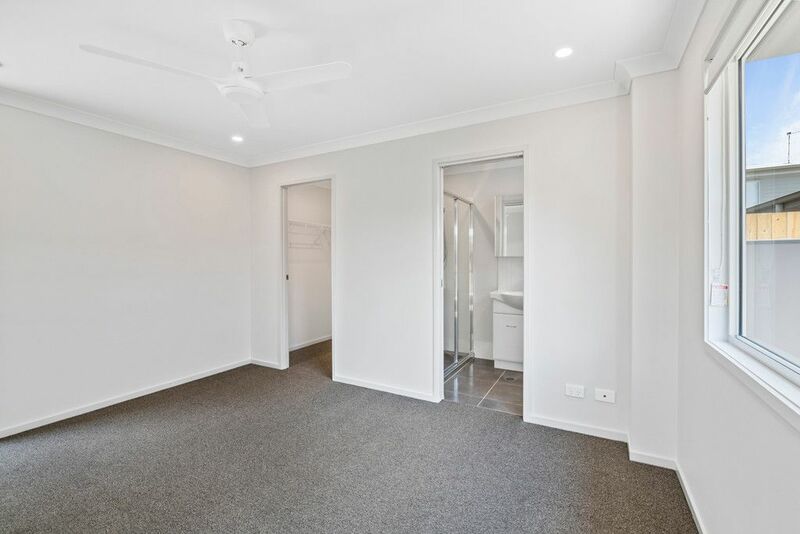 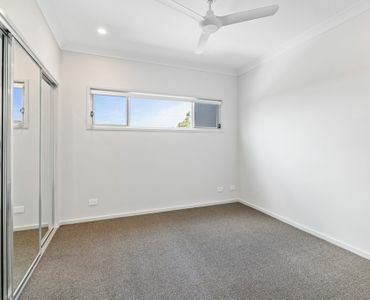 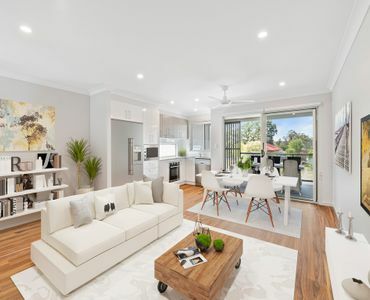 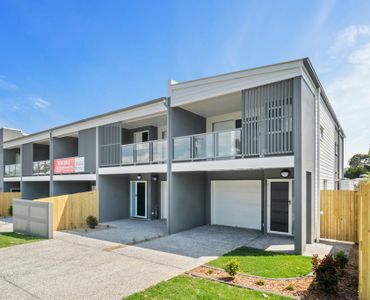 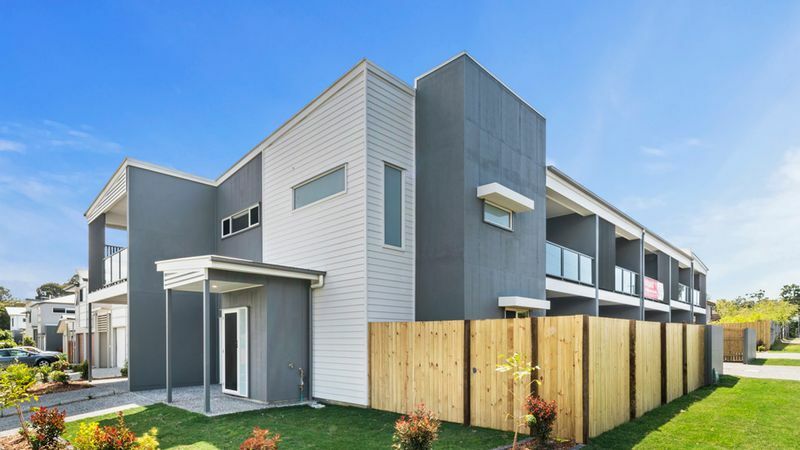 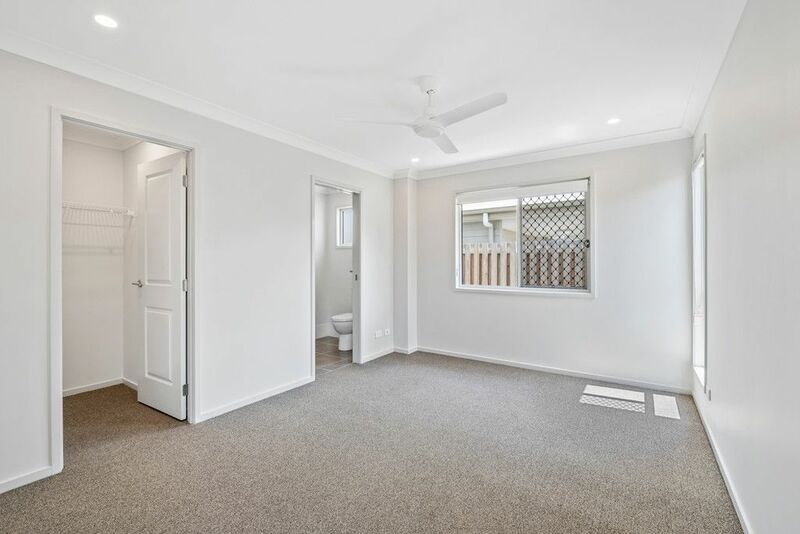 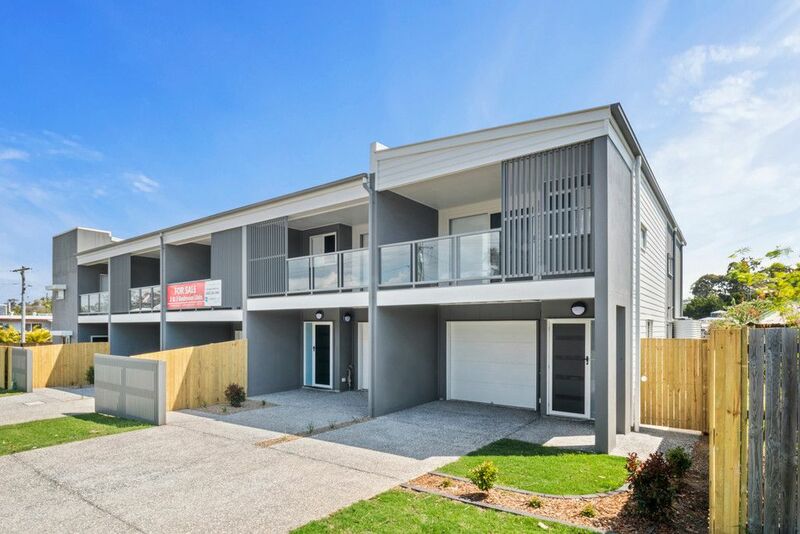 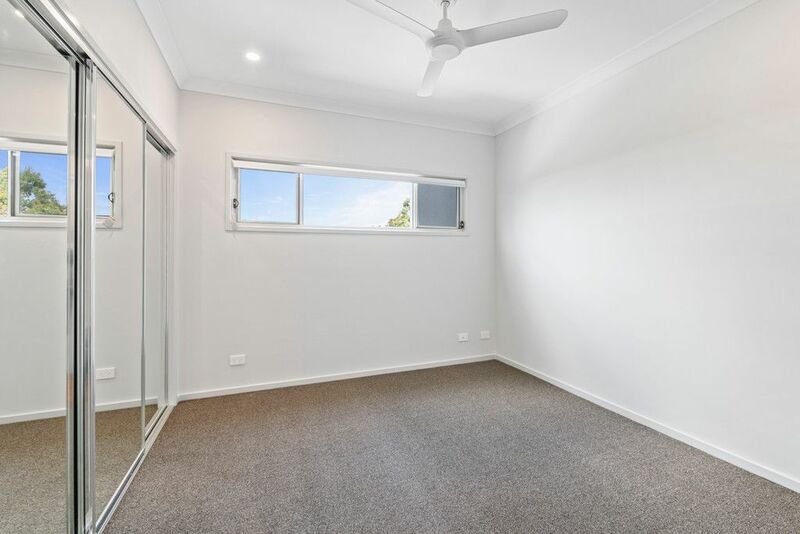 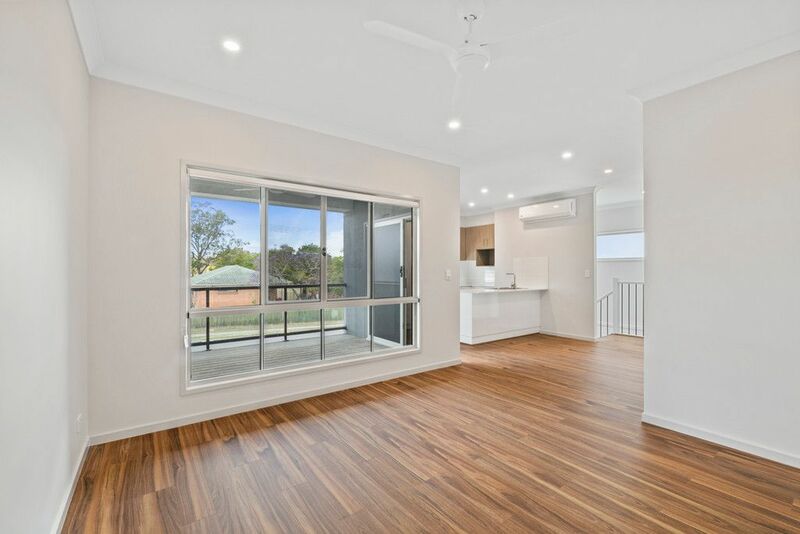 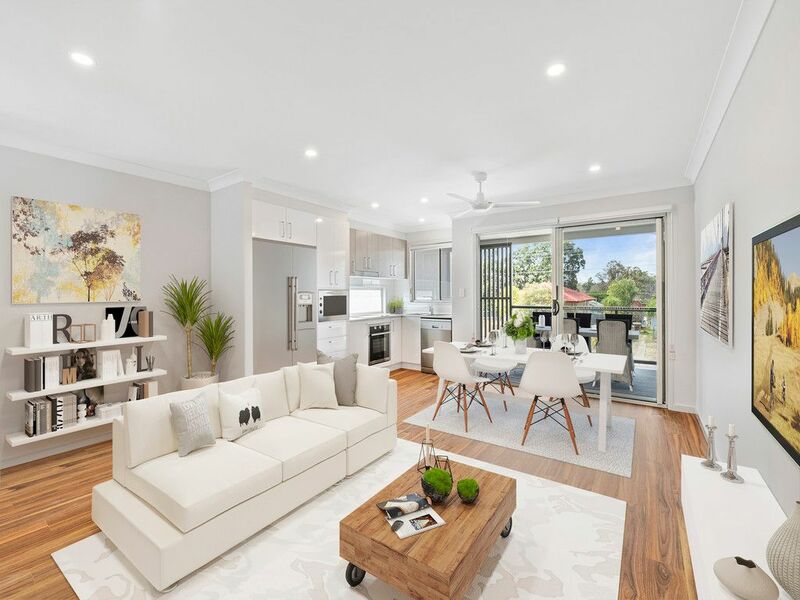 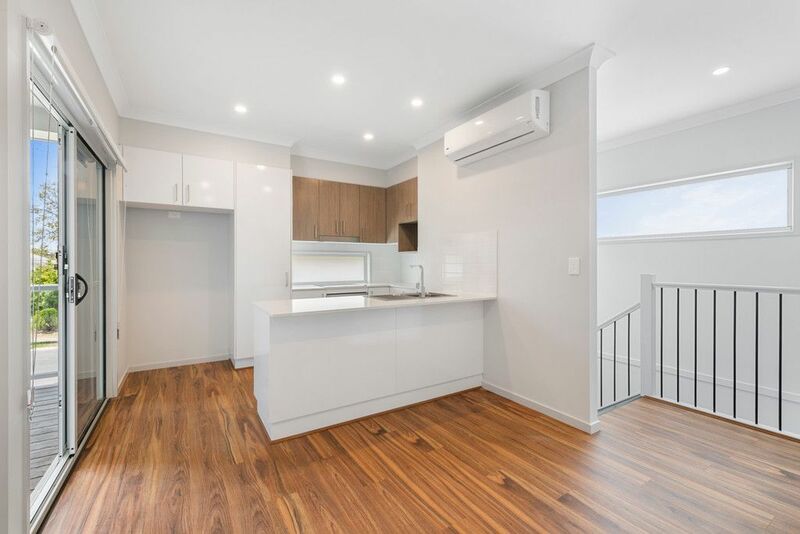 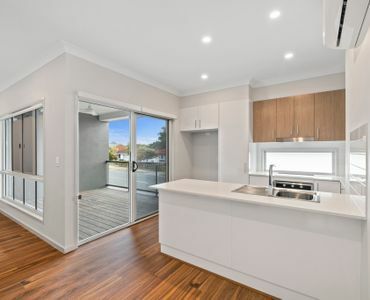 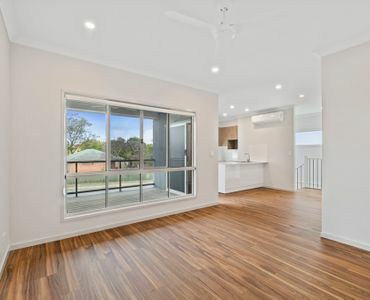 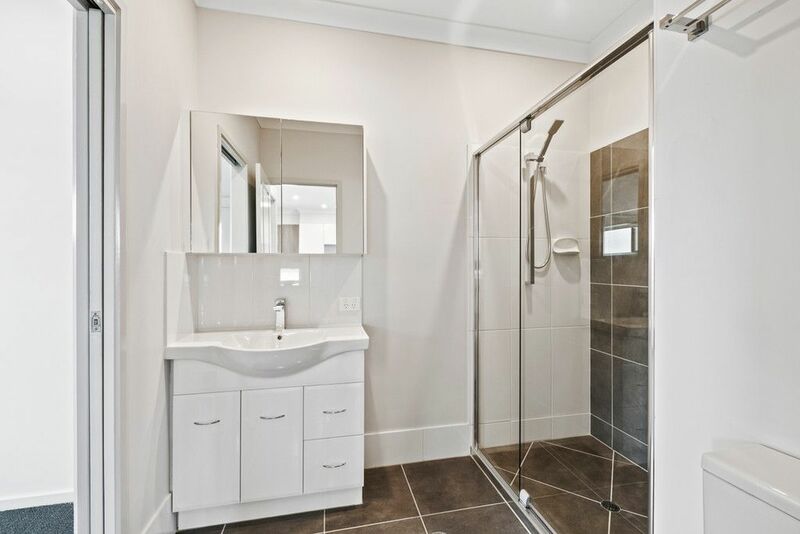 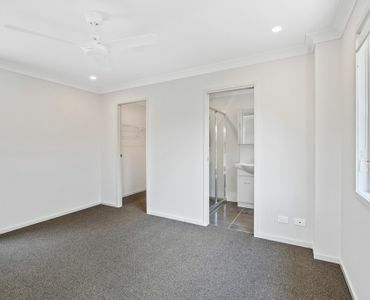 This unit is suitable for First Home Buyers looking to obtain the First Home Owners Grant. 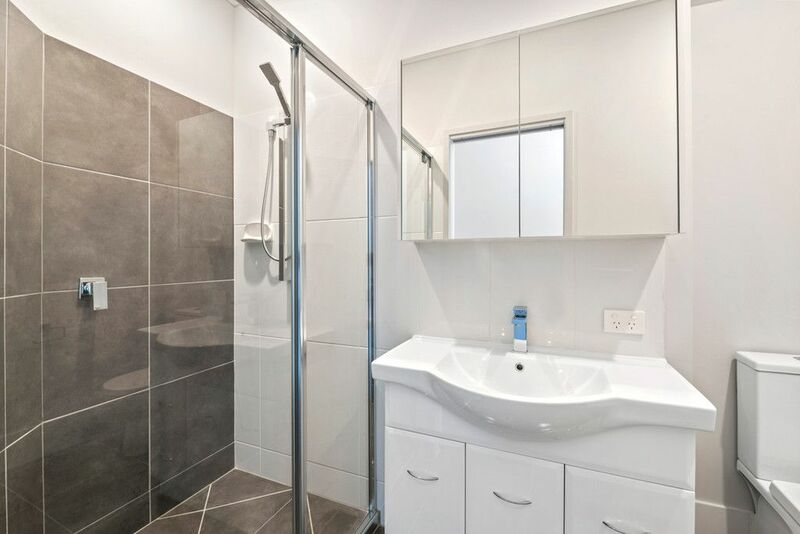 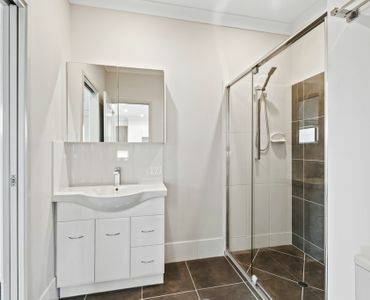 Part of a 6 unit building, this modern unit has a boutique feel to it. 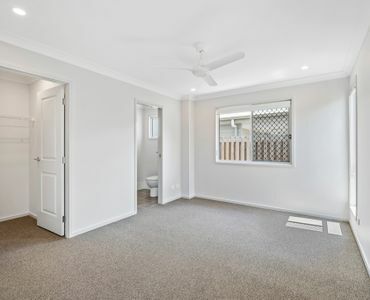 With open plan living, 2 bedrooms, study nook plus alfresco area this is a bargain. 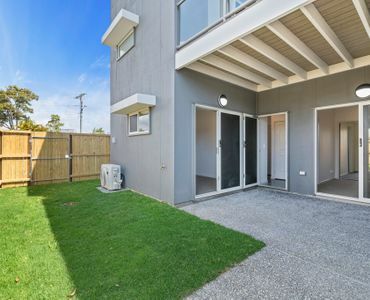 Only a short distance to public transport, shopping, schools and much more. 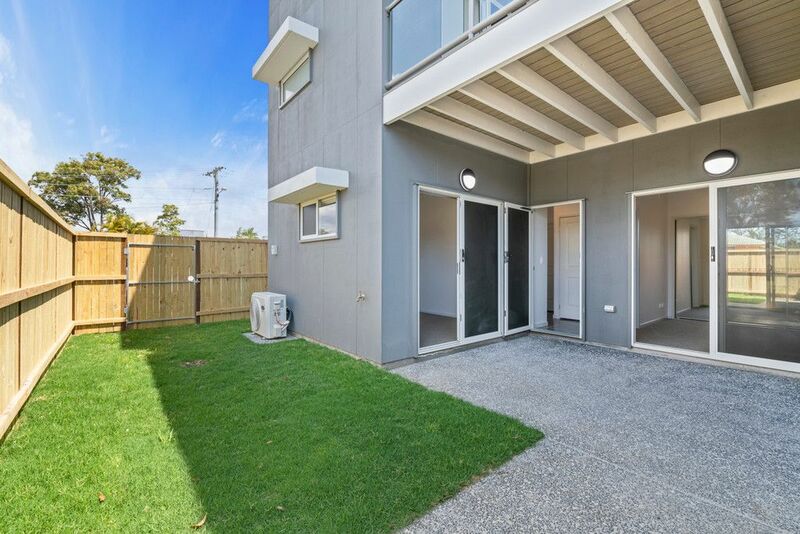 This unit has everything you would be looking for in your first home. 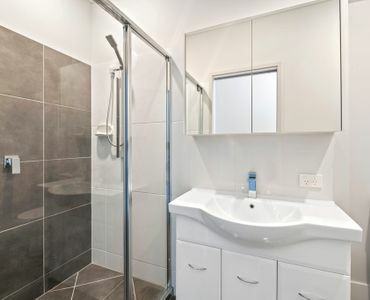 This unit will not disappoint, but will not last so contact us now on 07 3445 0432 to arrange an inspection.